During the exhibition, Tesoro has unveiled several peripherals and even a gaming chair lineup. The company has updated the two gaming keyboard lineups, the Durandal and Gram series. Tesoro has added one new Durandal and two more Gram gaming keyboards. Like we have mentioned above, the company has improved the current Durandal series by adding the upcoming Durandal MX One. 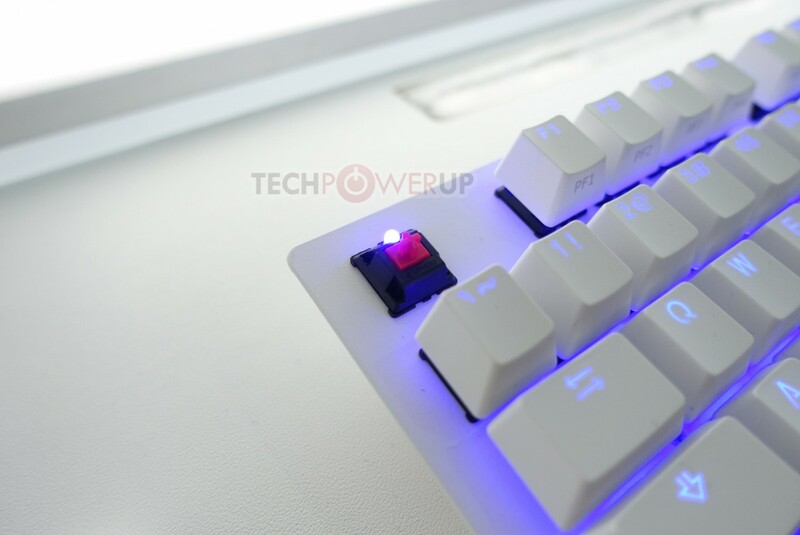 This keyboard features Cherry's MX RGB Silver Speed switch. 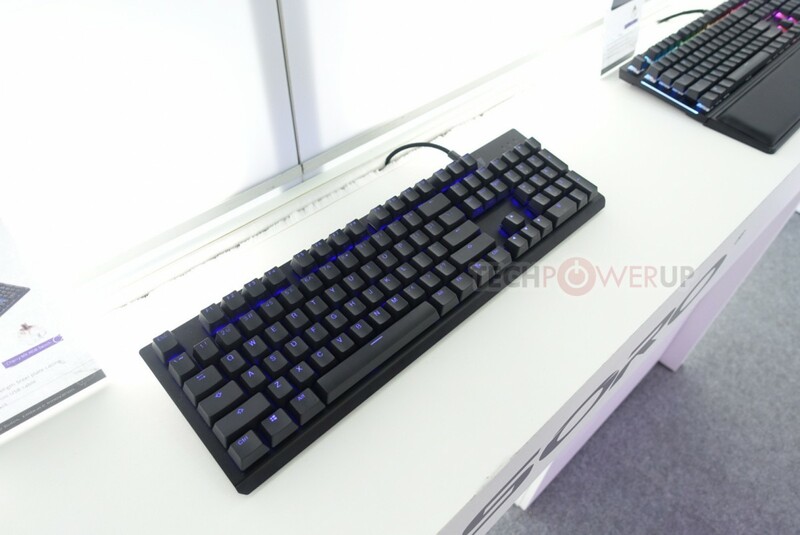 Furthermore, the main chassis includes a high-strength steel plate casing with PBT double injection keycaps. 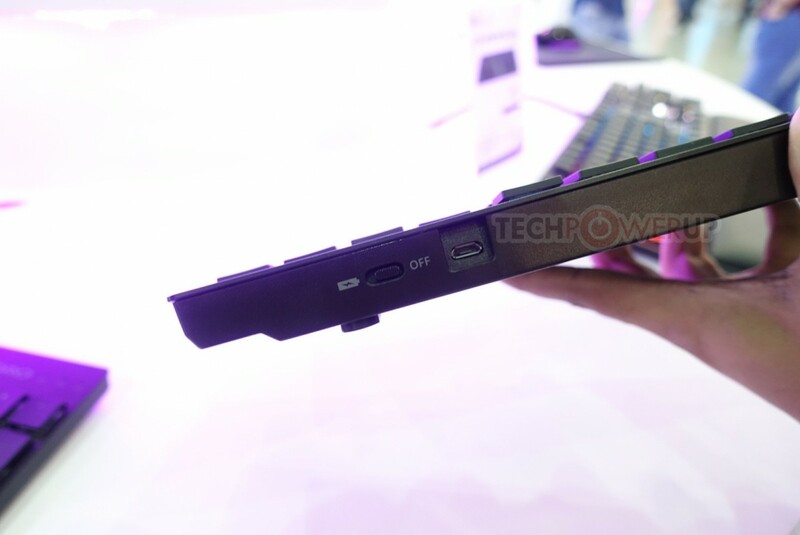 Comparing the previous model, we find also two more USB 3.0 pass through ports and multimedia buttons. The Durandal MX One will be available for $149.99. 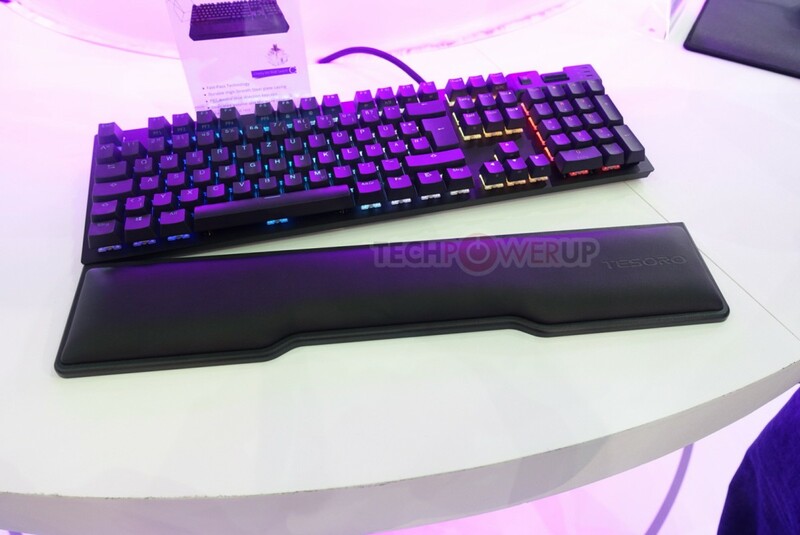 In addition the company has unveiled the Gram XS and Gram MX One keyboards. The first model sports Tesoro UPL switches and a rather ultra-slim design. It supports Bluetooth 4.2 but it also sports a detachable braided USB cable. This model should be available in both black and white color options for $119.99. The Gram MX One is a slightly more budget solution. It take the Gram series frame but it comes with blue LED backlighting. According to Tesoro, this keyboard should be available for $79.99. Last but not least, the company has unveiled an entire gaming chair lineup but at the moment we haven't any additional information.